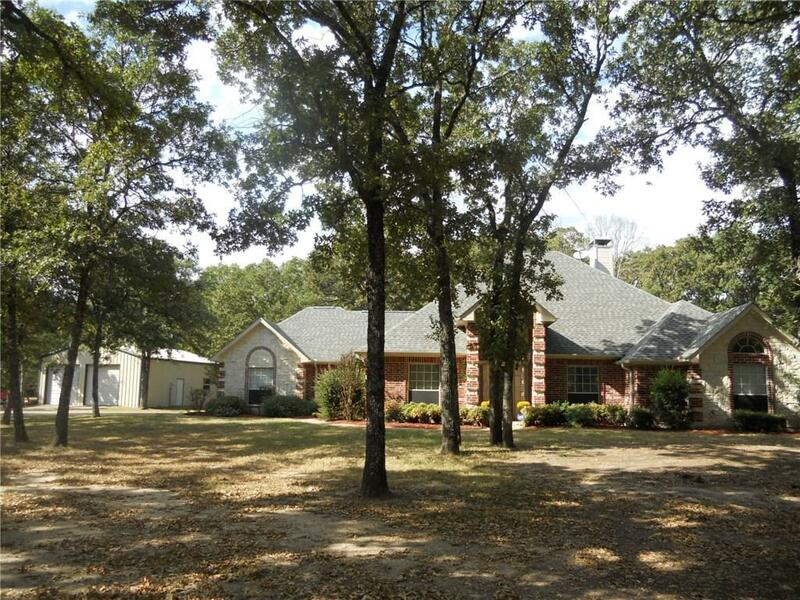 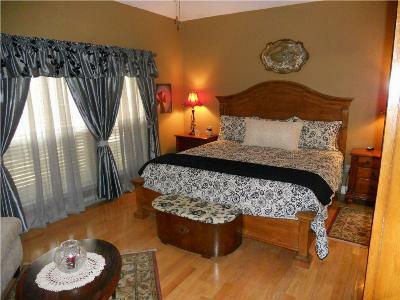 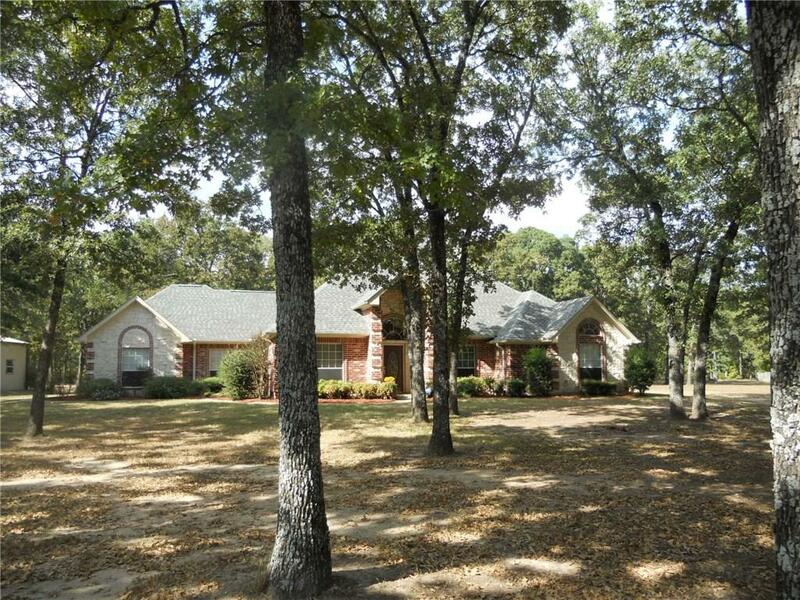 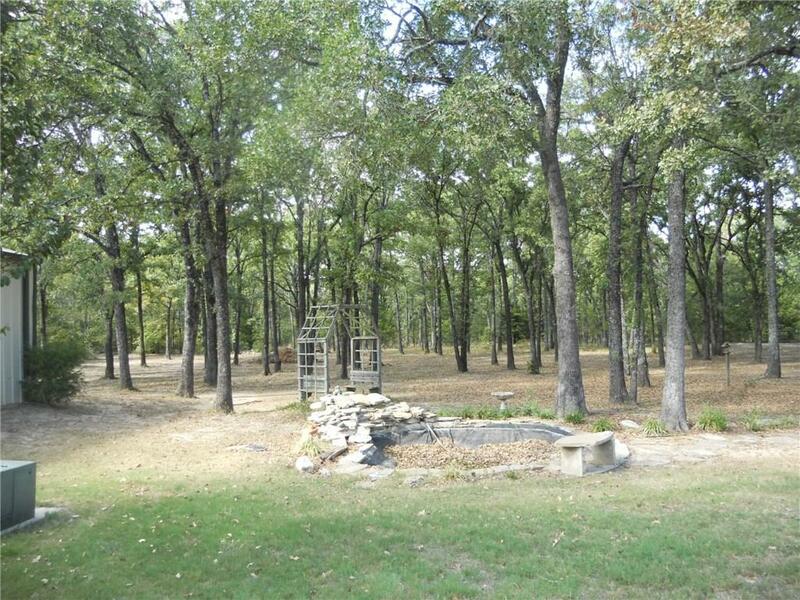 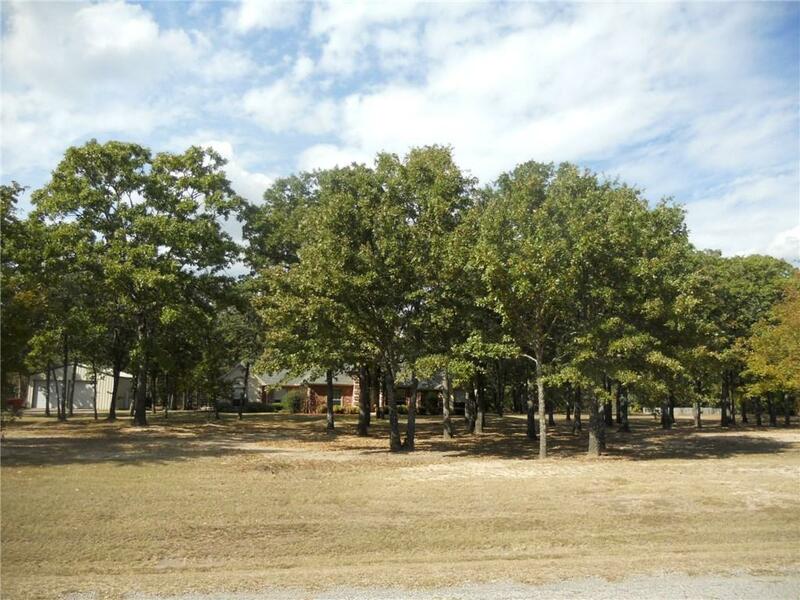 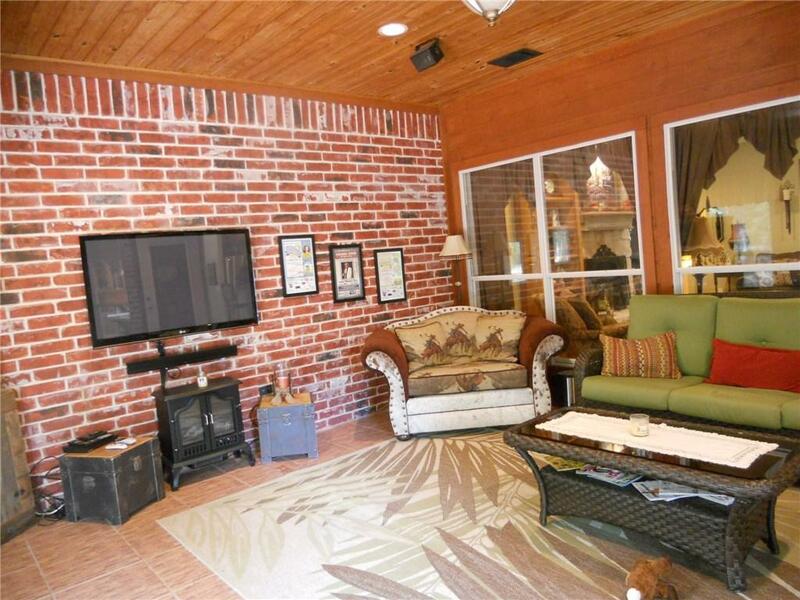 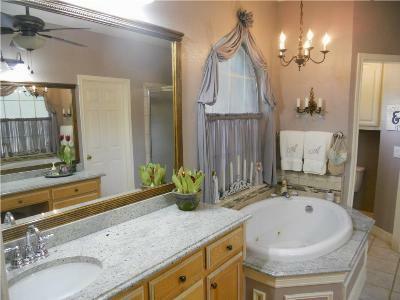 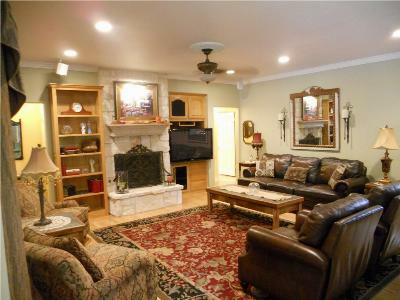 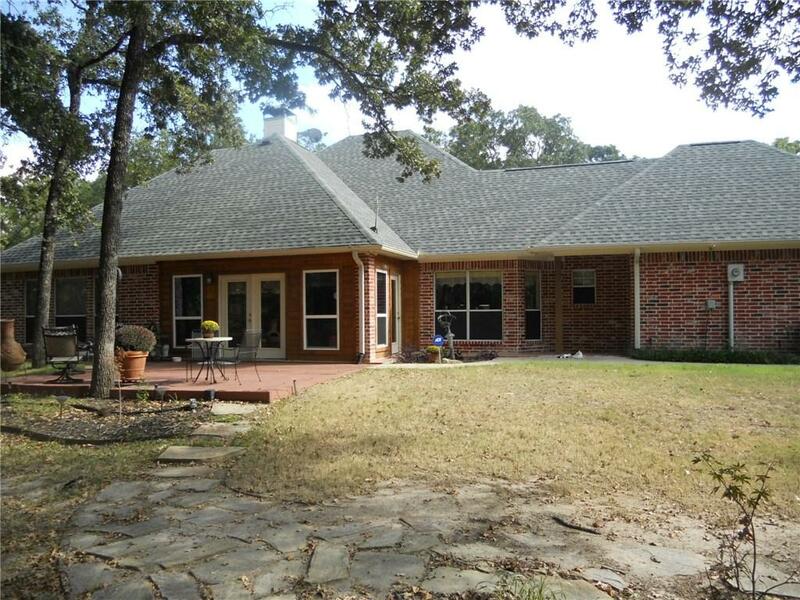 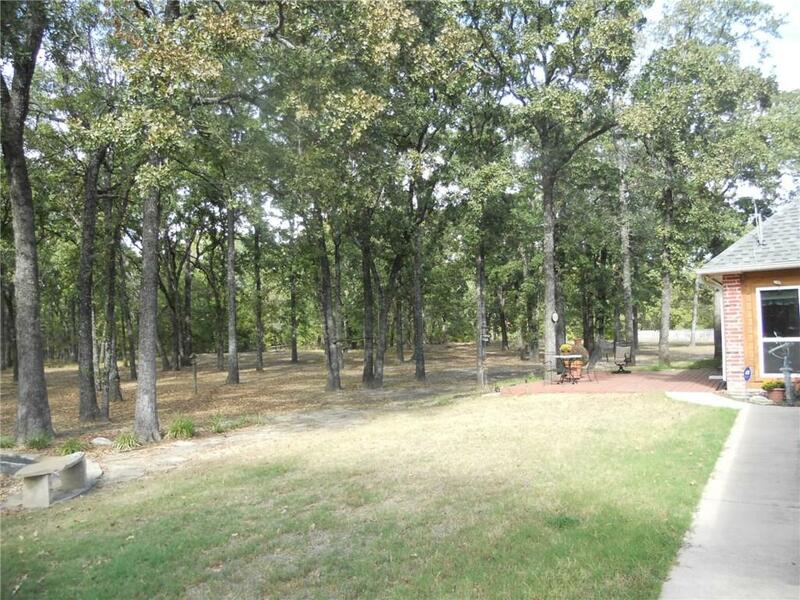 Custom Builders personal home on 3 treed acres. 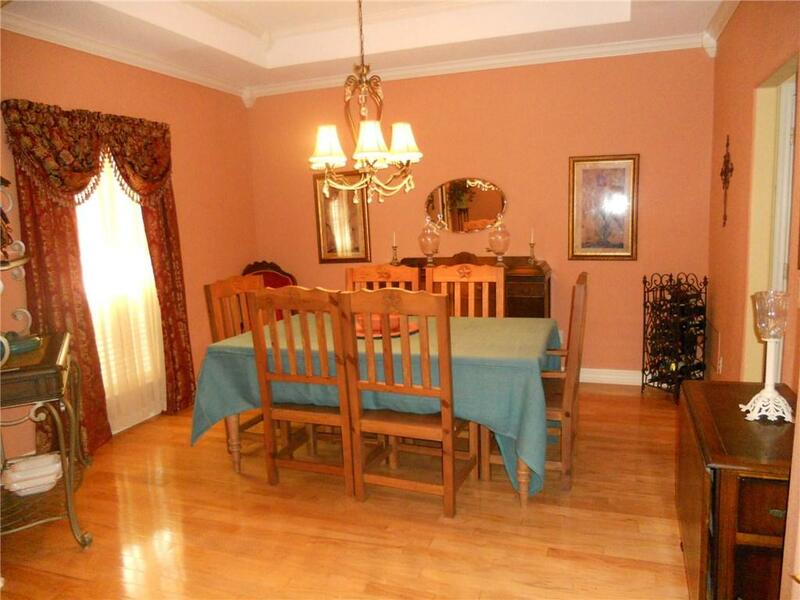 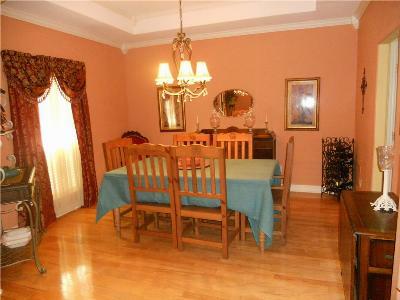 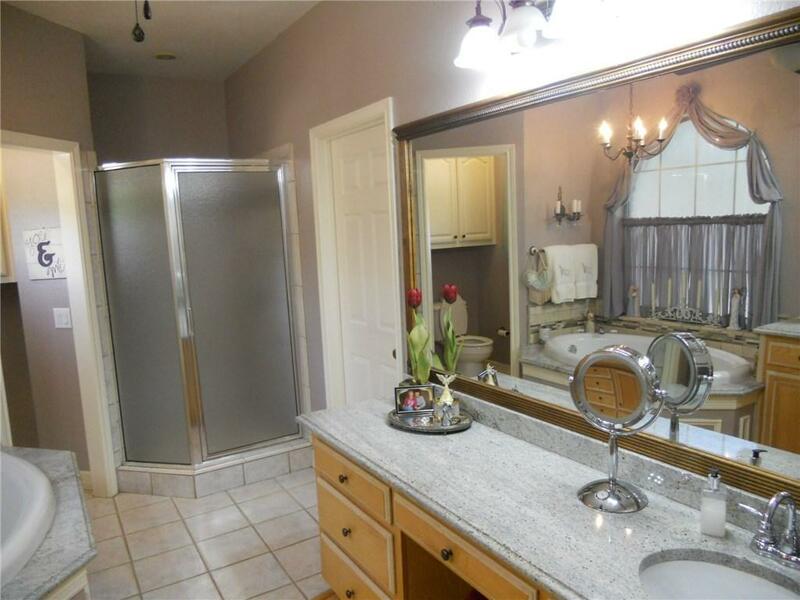 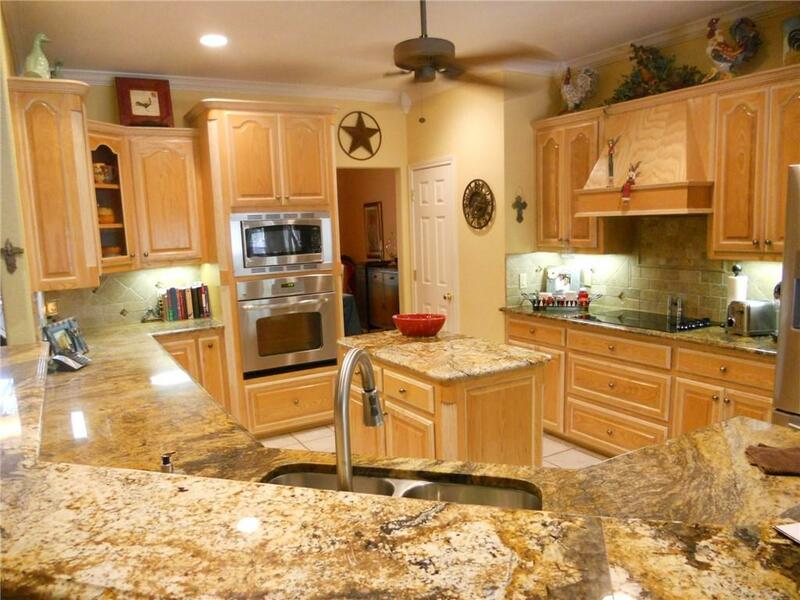 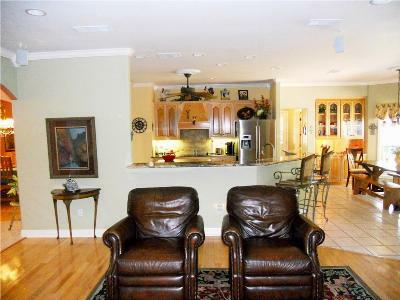 Island kitchen features granite tops & large wrap around breakfast bar open to family room. 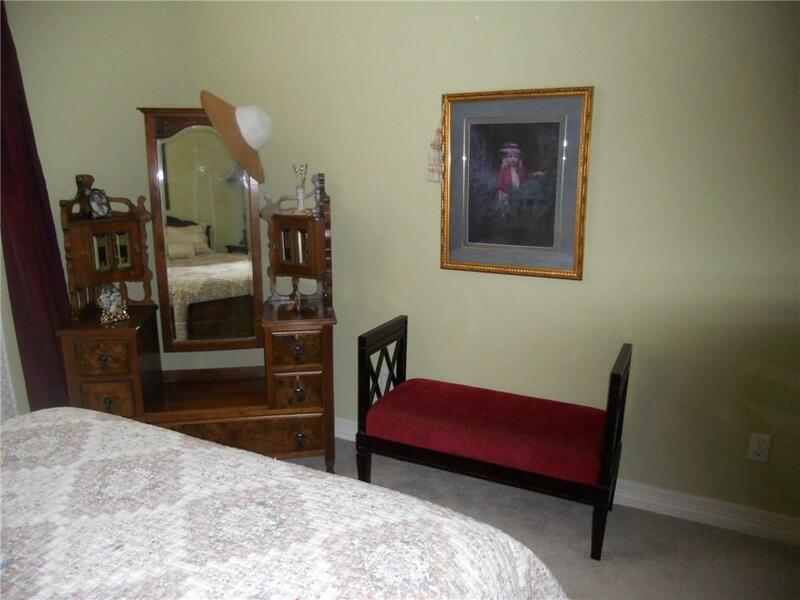 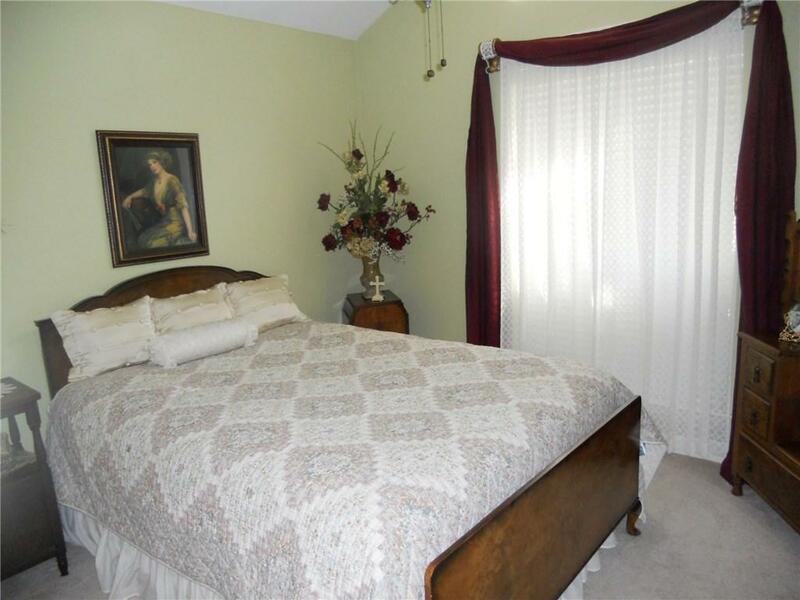 Split master suite has wood floor, sitting area, jetted garden tub, separate vanities with granite tops & large walkin closet with builtins. 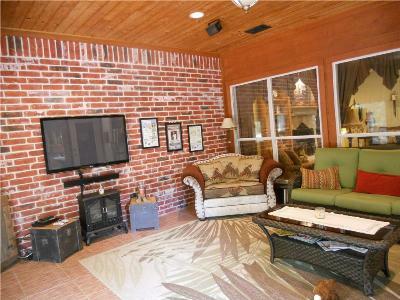 Family room with rock fireplace has builtins. 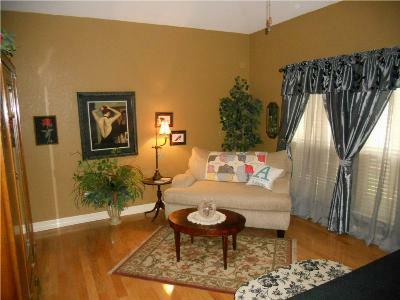 Wood floors in living areas & tile in wet areas. 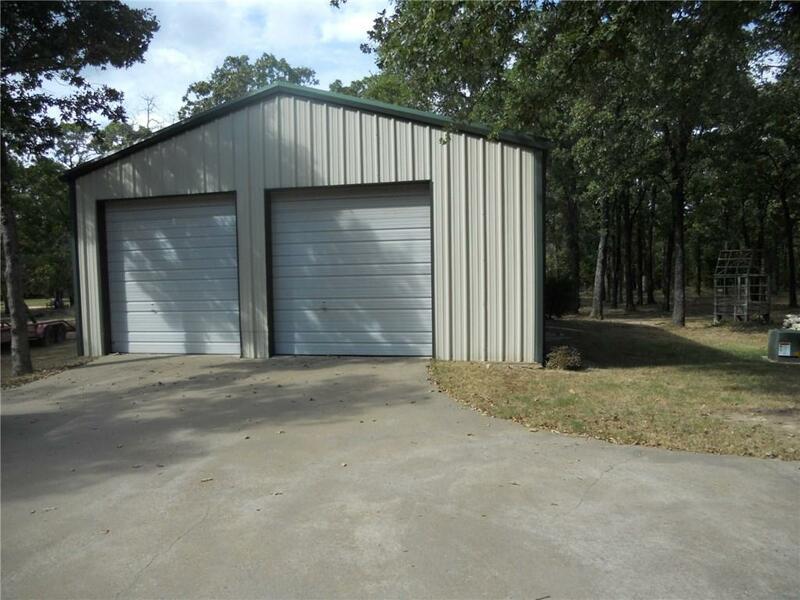 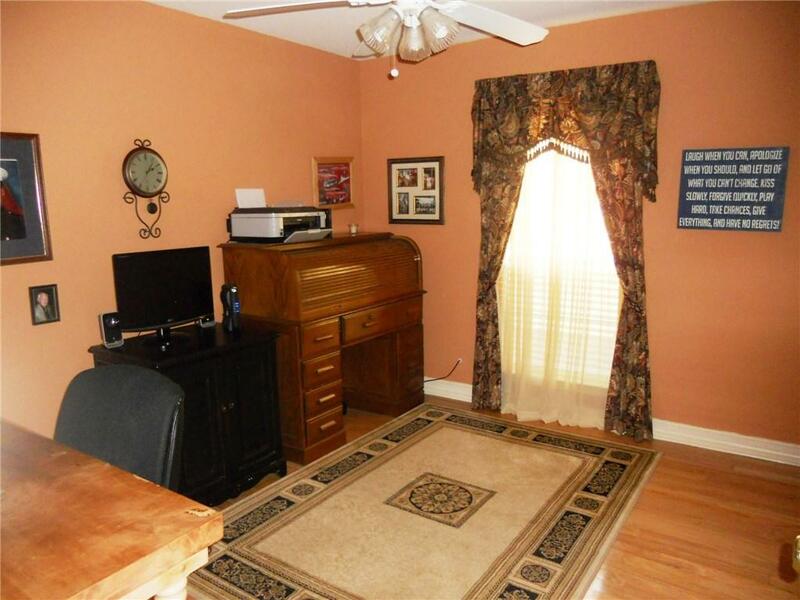 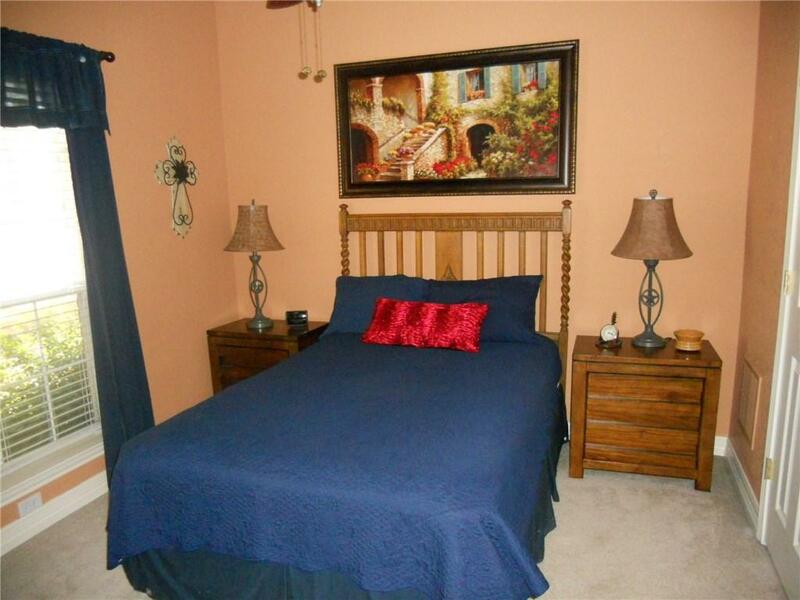 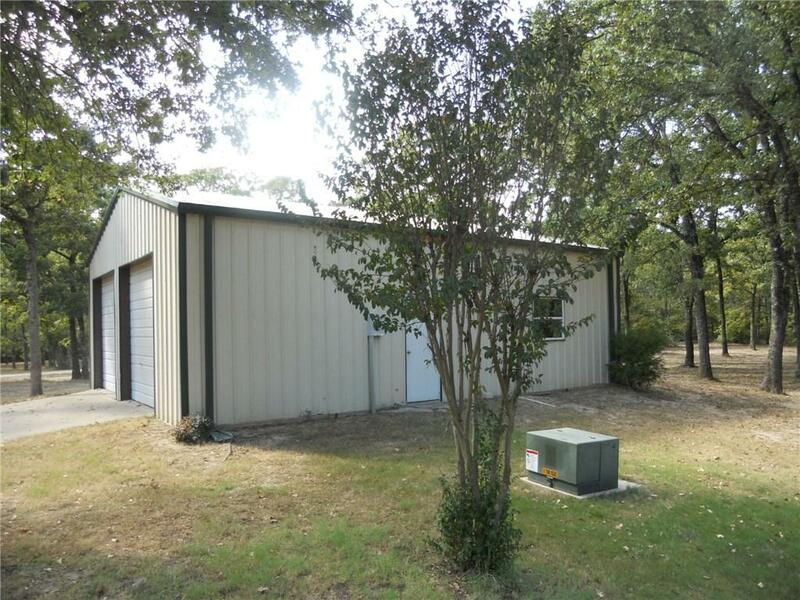 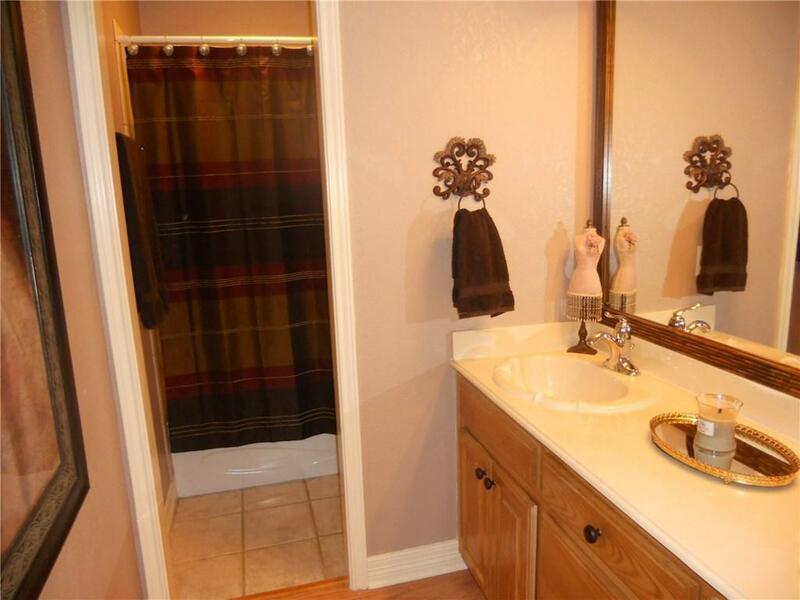 Home has attached 2 car garage plus detached oversized garage or workshop.